Providing support to public advocates in CPUC proceedings since 2006. Publications and original research in the area of utility wildfire ignitions. 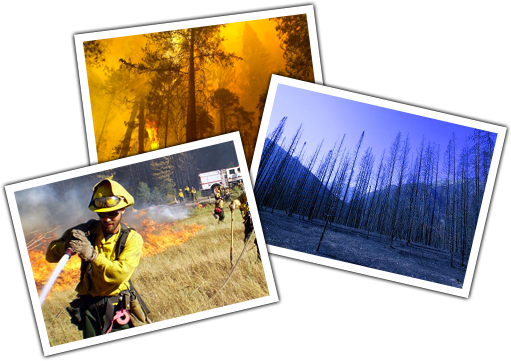 Journal publications and conference proceedings dealing with the use of water spray to prevent wildfire ignitions.